Well, it's Day 13 and I'm feeling very thankful to everyone who went on this sleigh ride with me through my 12 Days of Christmas Gifts series. The series has been a lot of fun for me, and hopefully for you too! If you missed part of the series, it's not too late--you'll find links to everything at the end of this post. But hey, don't look so glum--even at this 11th hour, I bet you can find a quick to make gift for someone on your Christmas list. Have a great Christmas and a wonderful quilter's New Year! Speaking of the New Year, have I got some great surprises in store for you! One thing I'm super excited about is my first quilt along! In case you've never participated in one, a quilt along is a group of quilters working on the same quilt at the same time. A quilt along is a great way to stay motivated by asking questions, sharing tips and techniques, and posting images of your work in progress and the final result. 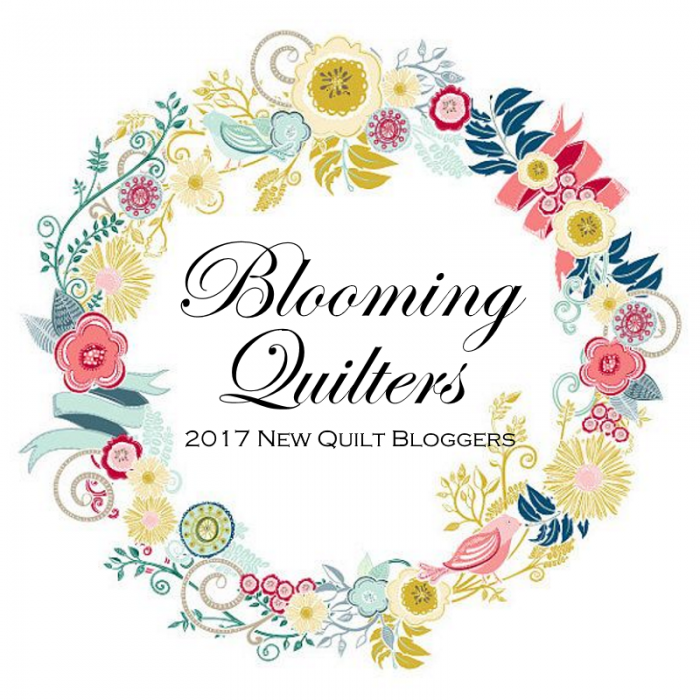 I can't wait to share my new pattern with you, and to see all the new quilts you'll make with it as a result. The pattern I've chosen for our quilt along is a fast makin' quilt that provides tons of design possibilities, as you'll soon see. Right now though, my quilt along quilt is at the quilter so I can't share it with you just yet. But I can't just 't leave you hanging there, wondering what the quilt along quilt might look like! Here's a sneak peek from EQ just to whet your appetite. I know. It looks simple and frankly, it is! But that's where the charm comes in. As I said, this deceptively simple design offers lots of room for creativity in terms of color, tone, and fabric choice, all of which we'll discuss at the start of the quilt along. The quilt also provides lots of room for creative quilting, and we'll talk about that too. I sure hope you'll consider joining in the fun! I'll be posting more details about the quilt along soon, so keep checking back. Until then, have a great holiday!